Traditionally, battle royale refers to a fight involving three or more combatants that is fought until only one fighter remains standing. Generally, people use this term when referring to any fight involving large numbers of people that are not organized into factions. Closer home, recent events show how the prelude is being played for a battle royale that has thrust many innocent and/or beguiled Malaysians into a dysfunctional state beyond rules, where no three-minute intervals occur in between each ‘fight’ by the contenders to the top. Smack in the middle is the Najib, whom many perceive as a desperate man clutching to any straw for survival. Such a perception is far from the truth. The attacks from all fronts in the insidious struggle to topple the government. That cannot be denied. Malaysians have witnessed the increasing intensity to purported would-be climax events whereby rumours foretold the fall of Najib only to see how such moves fall flat at the eleventh hour. Thanks to Designer TEAM @ audie61.wordpress.com for the fantastic artwork. Yet, Najib is still standing in the turbulence, largely because of the men of valour who have risen to the occasion, some as a call of duty, others as a personal crusade, to support and to defend him from all enemies, local and afar. 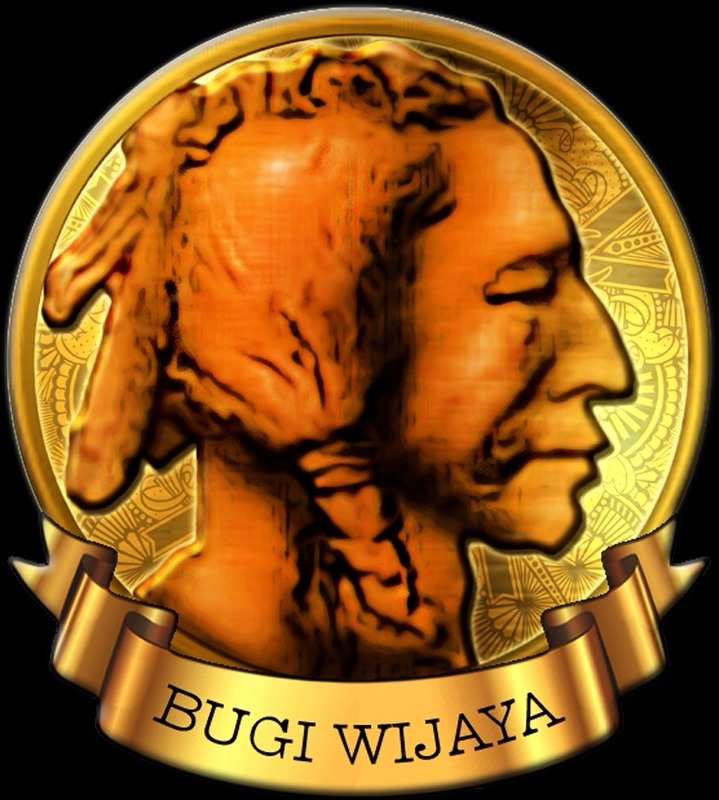 Our country is in a very delicate position and I intend to, with the assistance of Bugi Wijaya, provide a penetrating analysis of our country’s political landscape. As it stands, the Rural Bastion must be protected from any penetration by the Opposition and that is why Kementeriam Kemajuan Luar Bandar and local area district councils are very important. Agencies such as Felcra, KEMAS, MARA and RISDA must get their act together to be well-tuned and have no avenues for attack. 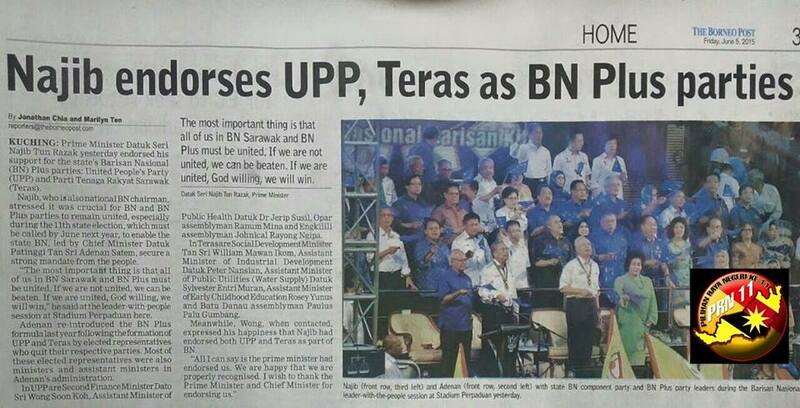 Undoubtedly, BN must make rural areas their fortress. Natasha, my pal, learned from her grapevine that the opposition in Sarawak i.e. DAP/PKR/AMANAH will concentrate on the 56 federal seats on offer, 31 Sarawak and 25 in Sabah. 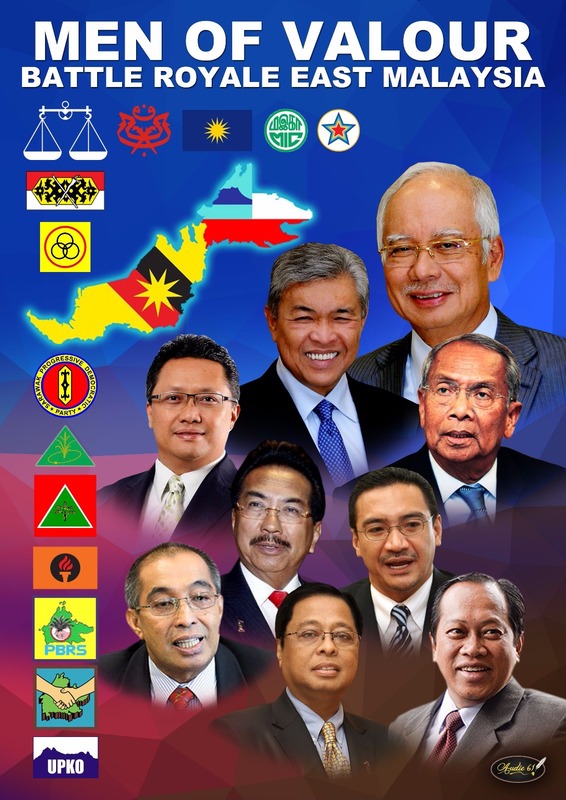 Thus, it can be seen this is not just about Najib’s War against his critics but a national concern as he must consolidate not only UMMO’s 88 seats but also secure the 56 seats in East Malaysia without losing any more seats. 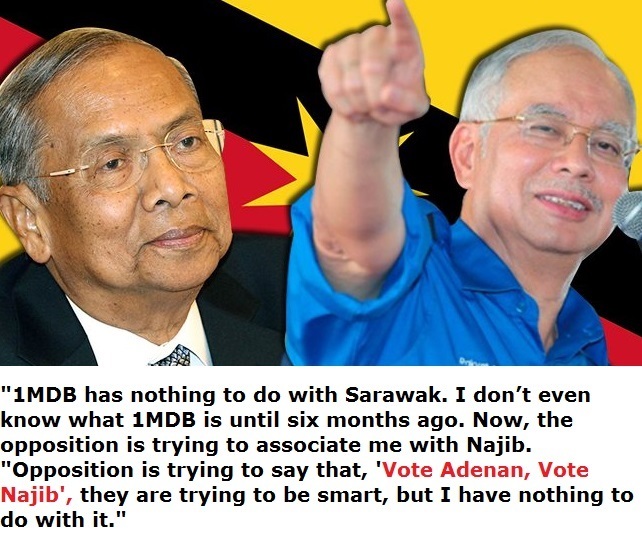 Then only can BN be secure so says Bugi Wjaya. To that end, Najib will need to strategize with the new team under the Communications and Multimedia Minister Datuk Seri Dr.Salleh Keruak, who knows the ground very well as he has been a blogger since 2008. Currrently, Datuk Seri Dr.Salleh Keruak and Dato’ Haji Abdul Rahman Dahlan, Minister of Urban Wellbeing, Housing and Local Government have come to the forefront to defend Najib in social media and press statements. The fact that the Opposition and their supporters are attacking them in their respective websites is clear evidence that they are on the right track in defending Najib. Who can forget other Lietenants and Generals in this battle royale such as Ismail Sabri, Ahmad Mazlan, Shabery Cheek and our DPM Zahid Hamidi? United with one agenda, they are standing up to allegations and defamation on Najib’s cabinet to ensure that Malaysia will be pulled out of this quarmire of lies and accusations hurled at the status quo from within and from international forces too. The trusted liutenants of the Prime Minister have no room for complacency. This is the time to defend not just the PM, but the country, to stand up and be counted. Even William Mawan who is an MP and BN friendly TERAS party has concerns with statistics which are not very much in favour of BN. The young intellectuals Bumiputeras of Sabah/Sarawak will need to be looked into if BN needs to survive this war. Clearly, the time is NOW to launch unprecedented attacks on the divided Opposition via pertinent issues. No way can we walk into the battle royale and be suffer colossal damage from all the missiles thrown our way. While the army is hard at work mending walls, plugging holes, we have a former premier who, instead of consolidating Sarawak and Sabah, appears to be working hand-in-glove with those who were once his enemies! Regardless of how he dislikes Najib, there is no excuse to turn back on words. The damage he inflicted in our economy is immeasurable. The sum total of all his negative statements, especially those to foreign media, dented our country’s economic and moral standing. 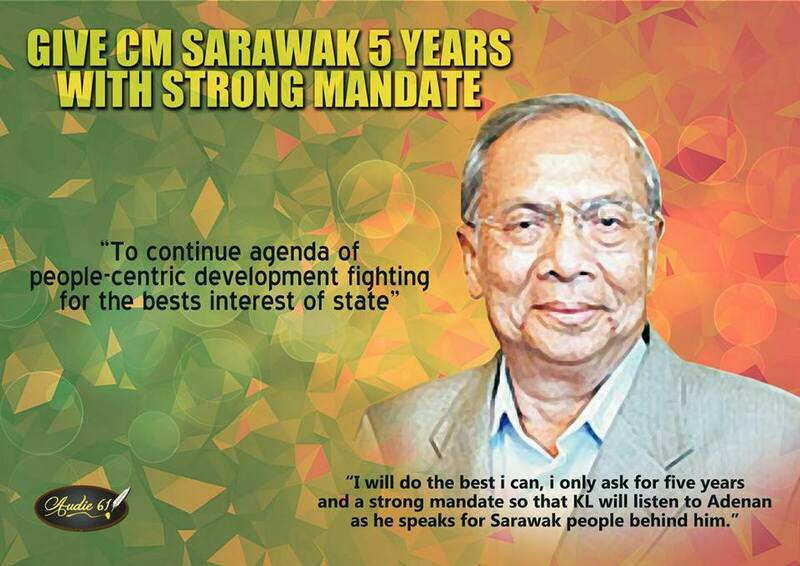 Has he ever lifted a finger to walk the extra mile for Sarawakians and Sabahans? Whatever he did is was largely for himself. The same is happening with regards to his relentless attacks on1MDB and Najib. What matters is how the rakyat will benefit in time. As such, Mahathir cannot be thinking for his cronies any more, but for the rakyat. Even MP William Mawan from the BN friendly TERAS party has concerns with statistics which do not appear very much in favour of BN as it is estimated that at least 60% young Dayak intellectuals are all going against BN. Hence, as MP in Rural Areas, he must step out to interact more with them and assist in the best possible way. For BN to survive and win this war, they must seriously look after the young intellectuals and Bumiputeras of Sabah/Sarawak. Seasoned politicians including James Masing must stymie DAP’s effort to make inroads in the Sarawak State elections, failing which the 56 seats will not all be so secure after all. Unlike his predecessor, Najib has looked at all aspects of this equation and knows that East Malaysia is the ticket for another term for BN after 2018. 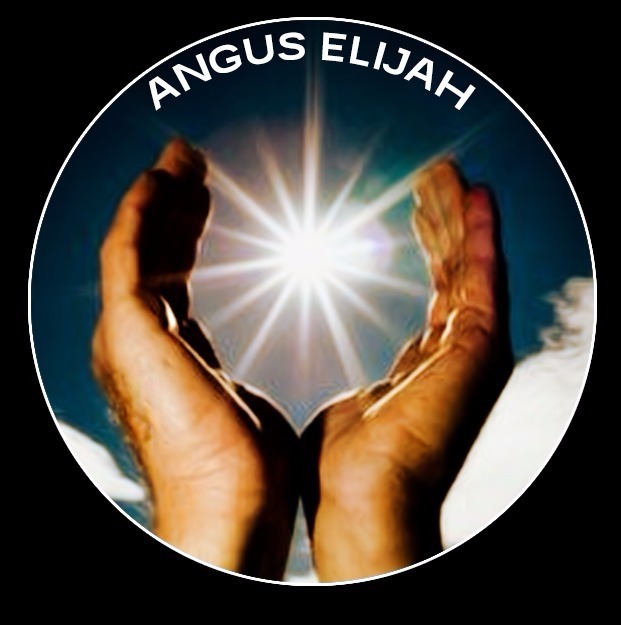 Angus Elijah learnt that the BN SG Sarawak Dr. Rundi have informed his colleagues to watch the opposition movements closely. 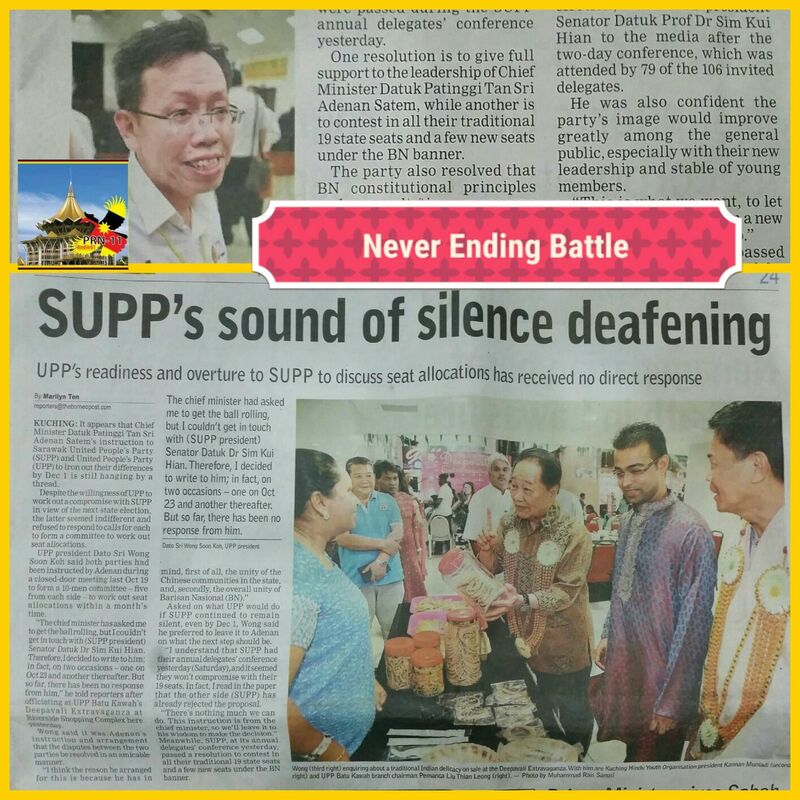 They not only need ears and eyes on the ground but the BN Sarawak Ybs needs to be on the ground at all times when the rakyat needs them. Whether it will come true remains to be seen. There is too much at stake and the enemies seem to be gaining ground. Once again, whither now, Malaysia? Not yet. Will the Chinese and Indians return to Najib? You may be convinced after ANGUS gives you a tour of the lost seats in the next post.